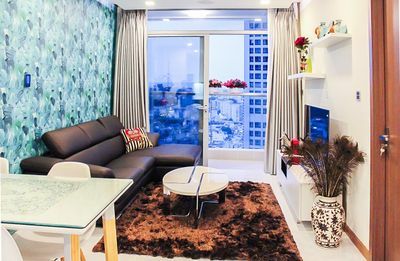 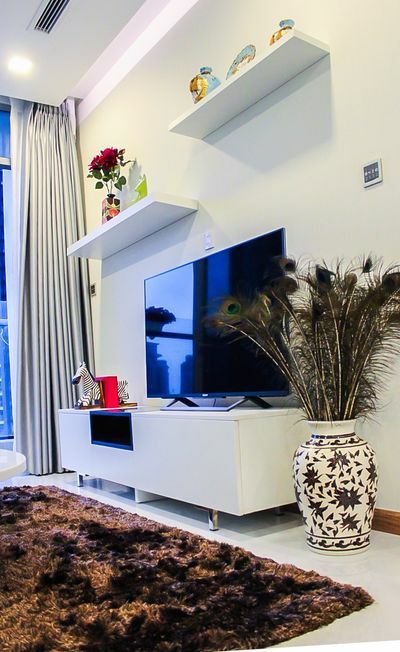 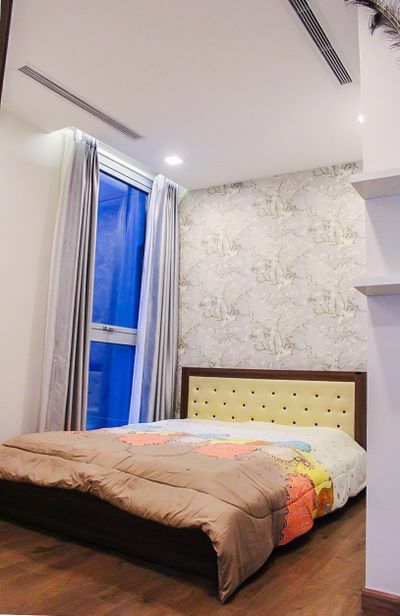 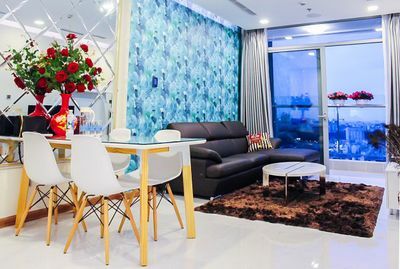 This 2 apartment is beautifully designed with modern finishes and delicate color. 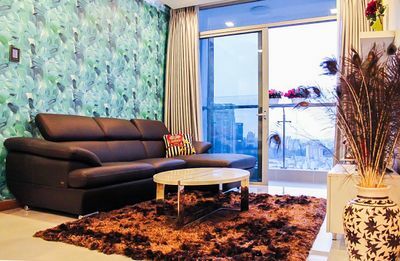 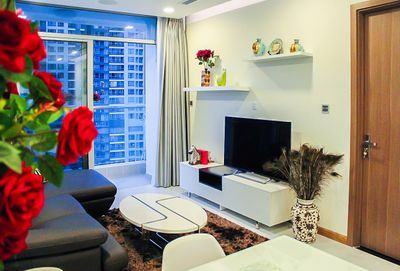 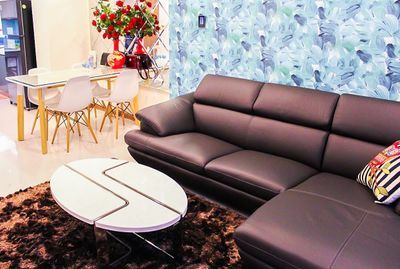 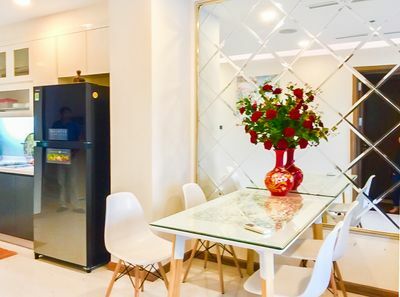 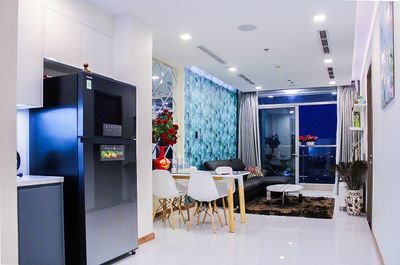 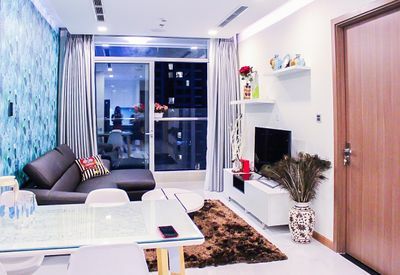 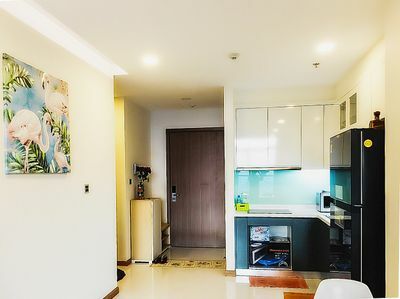 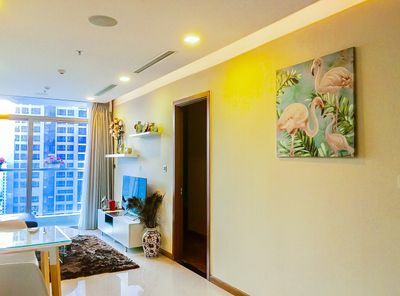 Belong to Vinhomes Central Park, you can easily access to Vincom Center, Vinmec, Vinschool, fitness centers, resort-style pool, children's playground, etc....With $1000 per month, you got a fully furnished apartment including microwave, TV, AC, internet, washing machine. 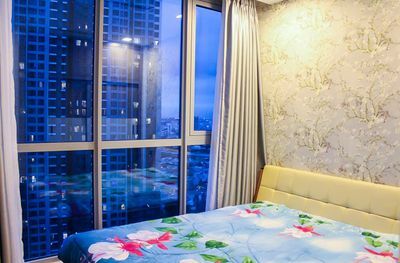 And don't forget the apartment has a stunning view of the city skyline. 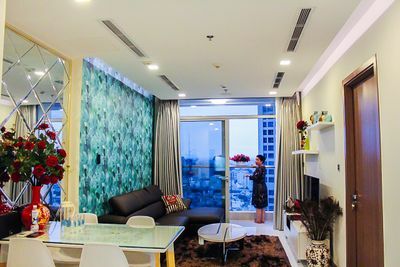 Furthermore, it's located in one of the most beautiful and vibrant locations of Ho Chi Minh City where close to District 1, 2, 3.